There is just a week to go until carnival fever hits Gozo, when next Sunday, the Organised Carnival in Nadur kick-starts the very popular annual festivities in the village. Four hours of fun will get underway at midday, with over 500 participants in a packed programme of activities taking place in St. Peter & St. Paul Square, which will be presented by Toni Busuttil and Mireille Bonello. The Nadur Local Council is inviting everyone to join them and be part of this unique event, on Sunday, the 4th of February. The Council said that this year’s Spontaneous Carnival is “bigger and better,” with guest DJs for the evenings, including the Wobis Duo, Kugene (Sound Salon Crew), Joe Spiteri, Pierre Cordina, Ron & Friends, Micimago, Chris Nooke, plus many others. 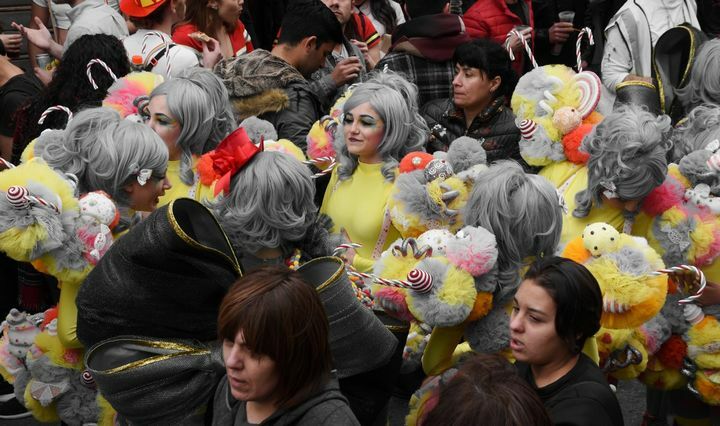 Thousands of people, from Malta and of course tourists, visit the island during the Carnival period. 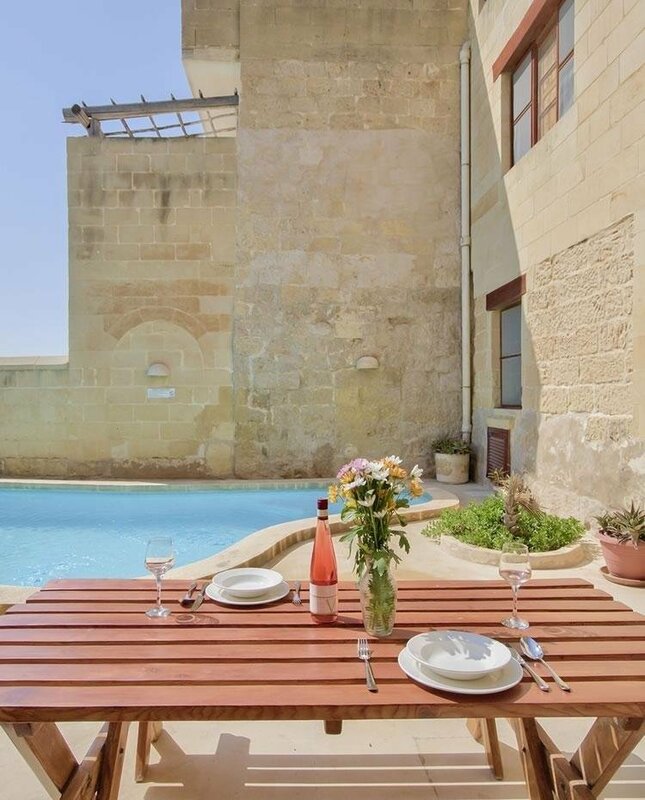 Gozo is famous for its Carnival events, when it’s time to let your hair down and go with the flow – perfect for those who enjoy a good party! There will be activities taking place in villages across the island, with the full programme available nearer the time. Benefit from a 40% discount* this February . 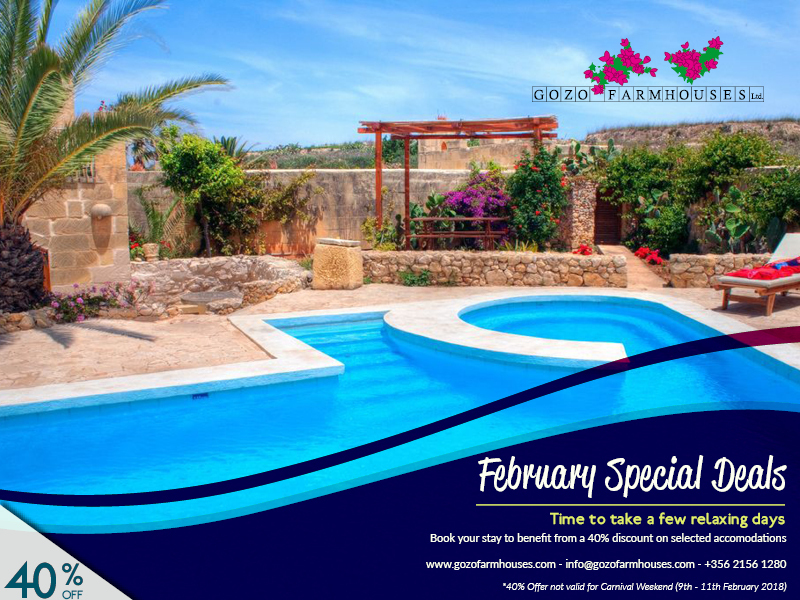 This month's offer is great for those interested in spending a few days enjoying Winter in Gozo.